Harriet is a scholarship student at the Guildhall School of Music and Drama studying with Professor Susan McCulloch and Eugene Asti on the Artist Masters Course. Harriet studied as a scholarship student at the Royal Academy of Music studying with Jennifer Dakin and Audrey Hyland. Harriet is a 2017⁄2018 Samling Artist and a 2017⁄2018 Wigmore Hall Chamber Tots Ensemble Artist. In 2017 she was chosen by Graham Johnson as the winner of the Paul Hamburger prize for lieder, was a semi-finalist in Das Lied competition and a finalist in the International Student Lied Duo Competition. 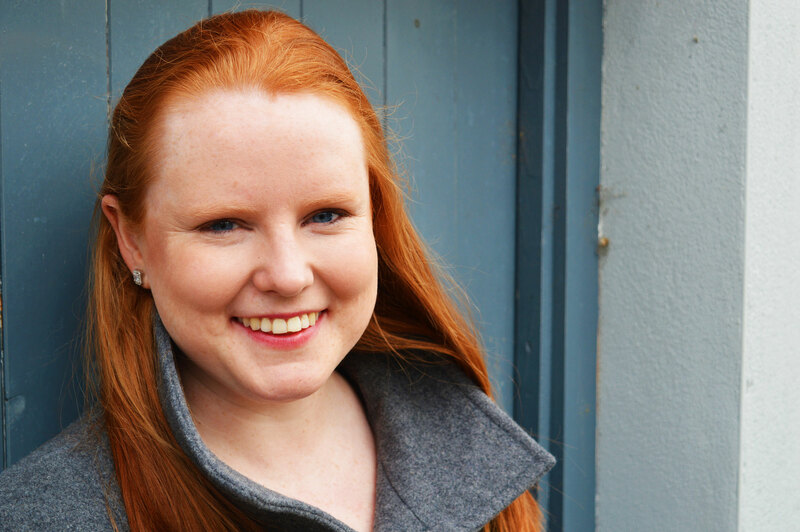 Harriet won the Franz-Schubert-Institut competition leading to a full scholarship to study at the 2017 Franz-Schubert-Institut and in 2016 Harriet was a participant on the Oxford Lieder Residential Mastercourse. Harriet made her BBC Radio 3 debut performing Varèse’s Offrandes as part of the BBC’s Total Immersion series with Geoffrey Paterson and the Guildhall New Music ensemble. She performed alongside Cellophony in the premiere of Edward Nesbit’s The Burial of the Stars and made her Barbican Hall debut in a recital of bel canto songs as an LSO platform artist. In September 2017 Harriet is looking forward to participating in the Wigmore Hall/Kohn Foundation International Song Competition with duo partner Ian Tindale, and performing music by Weir and Golijov in This is Rattle: Ades in Milton Court. Recent operatic roles have included Gold-Tressed Maiden (The Hogboon) with the LSO directed by Sir Simon Rattle at the Barbican, Adina (L’elisir d’amore), Carolina (Il Matrimonio Segreto), Second Lady (Die Zauberflöte), Drusilla (L’incoronazione di Poppea) for the Guildhall School opera scenes, Emmie (Albert Herring) with Hampstead Garden Opera, Lead Vocalist (Improvised History of the World) at the Tête à Tête Opera Festival, Mary 2 (The Passion and Resurrection) at the Voices of London Festival and Jove as Diana (La Calisto) and Barbarina (Marriage of Figaro) with Hampstead Garden Opera. Harriet also enjoys working with young voices and is the vocal coach of the choristers of St Mary Merton and is on the committee for the Voices of London Festival. Harriet is grateful for the financial support of Hazel and Chris Abbott, the Guildhall School, The Altrusa Careers Trust, The Michael James Music Trust and The Winship Foundation.